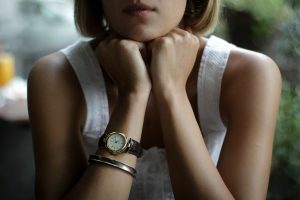 How to Wear Stylish Watches at Different Occasions? 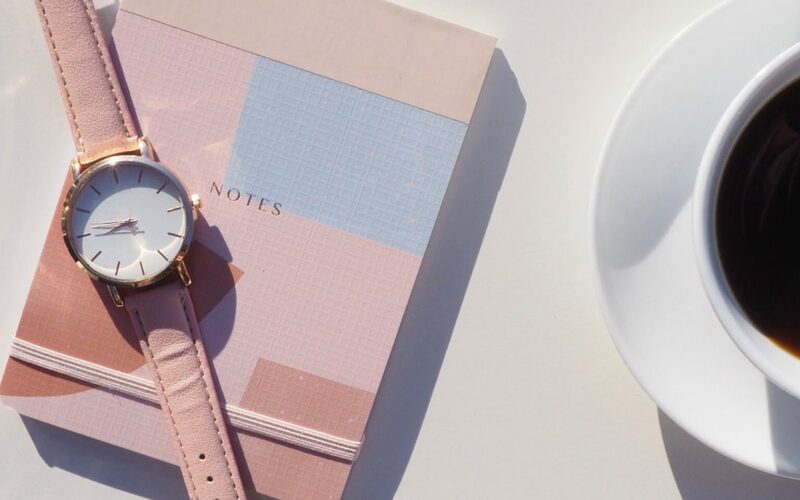 Watches are a great and unique accessory that will perfectly finish your outfit of the day. Choosing your watch is a hard job because nowadays there is such a variety. So many brands, models, styles and of course the changing trends. The challenge is to find the perfect combination of quality, style and to suits your taste. Here are some options that are among the most liked timepieces. 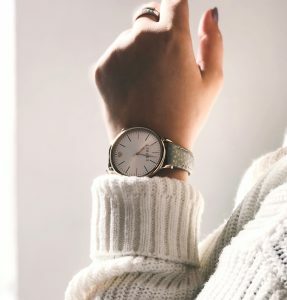 A classic watch that almost every woman is good to have. Clear white dial with a leather strap. The advantage about that strap is that you can change it with different colors. You can put light colors for the summer and darker – for the winter. The rose gold accent is so stylish and girlish. The best thing about that basic casual timepiece is the fact that you can wear it with everything. It matches both a more casual and more business look. 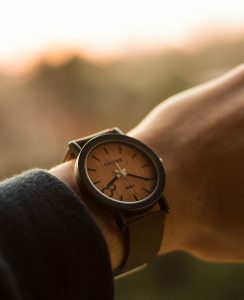 If you choose to go for that kind of watch, you will not regret for sure. As we were talking about some 90’s trends that are coming back, we cannot skip the vintage watch. They are becoming more and more popular. If you are a vintage lover this is the best choice for you. 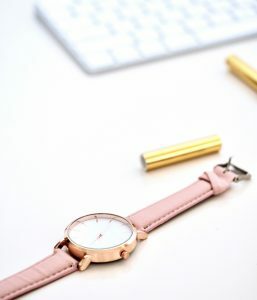 This small casual timepiece with beautiful vintage colors will go perfectly with your outfit for the school or work. Something stylish these days is the wooden watches and those with wooden elements. It a unique accessory for every day. Most of the time the color is brown, so you don’t have that variety of color. However, brown is universal and goes well with almost every outfit. 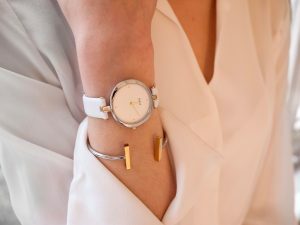 Watches that are coming with a bracelet – they are amazing. In this way, you have two accessories at once and they are perfectly matching. They are made of one and the same material, colors and style. They suit better to a more business look because they are more elegant and stylish. This great combination is always on trend and you can freely wear it in a couple of years. A beautiful timepiece is the most popular accessory a woman can wear. The advantage is that the watch is actually functional, unlike other accessories that you wear only for beauty. Talking about functionality we should not underestimate the smart watches. They are not less beautiful and stylish, which makes them so good. If you are a tech person, this will be the perfect choice for you and will be able to take advantage of all the functions that it offers. Are you wearing a watch? Share with us which is your favorite model.